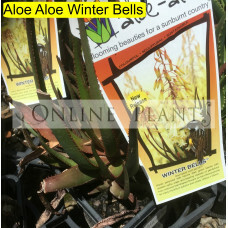 Succulents have become increasingly popular in Australian gardens in the last decade. 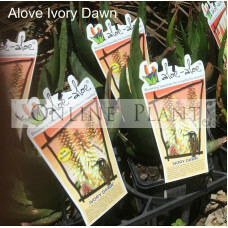 Online plants have a huge range of this important plant variety, and we are constantly updating our range with new release species. Why are succulents so important? 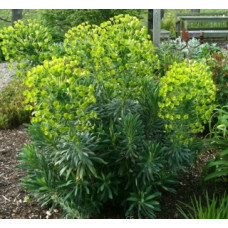 Because of our changing climate, and acknowledging the need to adapt to more drought tolerant, low maintenance species. 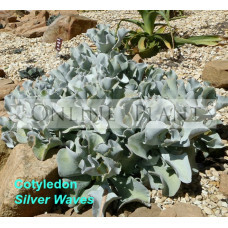 Succulents are so successful in dry areas because their foliage is actually a reservoir. 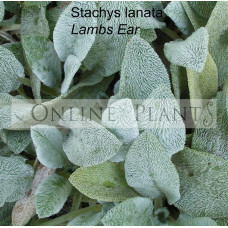 The fleshy, juicy leaves are actually storing water for prolonged drought. 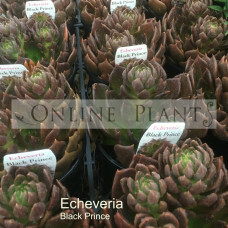 Succulents can be successful in many styles of garden. 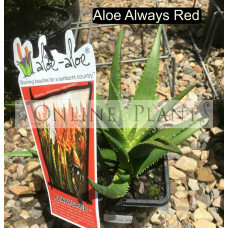 Lower forms of Echeveria and Sedum are popular informal English gardens, also new forms of Aloe from South Africa are wonderful, colourful additions to dry, low maintenance area. Many of the colours and foliage tones contrast beautifully when planted under specimen trees such as Qld Bottletree. 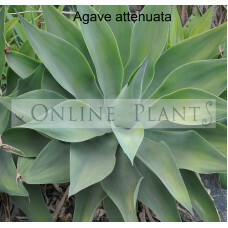 Agave attenuata is a perennial succulent with a central stem will also sprout other rosettes in.. 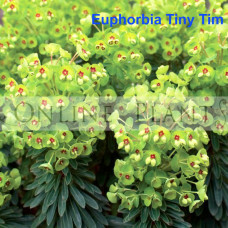 The lovely flower-like rosettes can in time become a virtual carpet of dark foliage. It's easy to gr.. The lovely flower-like rosettes can in time become a virtual carpet of pale blue. 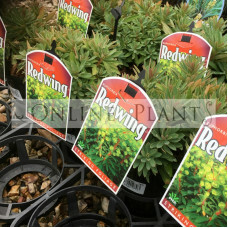 It's easy to grow,..
A very compact, round growth shrub. 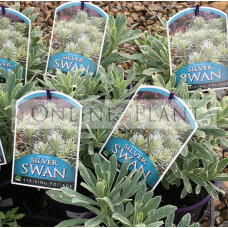 Its evergreen grey-green foliage presents young, light red shoot..
Euphorbia silver swan is a striking architectural delight. 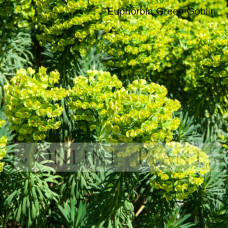 Its variegated foliage of grey-green is h..